After its second reading in Parliament yesterday, the Fisheries Bill was passed without a division and will now enter committee stage to undergo further scrutiny. During the debate, Environment Secretary Michael Gove made clear that the Bill gives the UK an opportunity to lead environmentally and boost the hard-working fishing industry and coastal communities it supports. There has been media coverage of the second reading across Scottish nationals, including the Herald, Scotsman and Press and Journal. The UK government is committed to safeguarding the interests of fishing communities across the whole of the UK – and the Fisheries Bill marks an important step forward in regaining control of our waters, as well as giving us the power to ensure our stocks are fished sustainably. 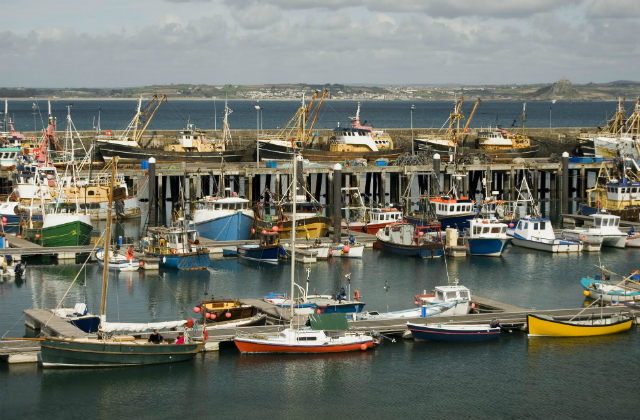 Follow the progress of the Fisheries Bill here.